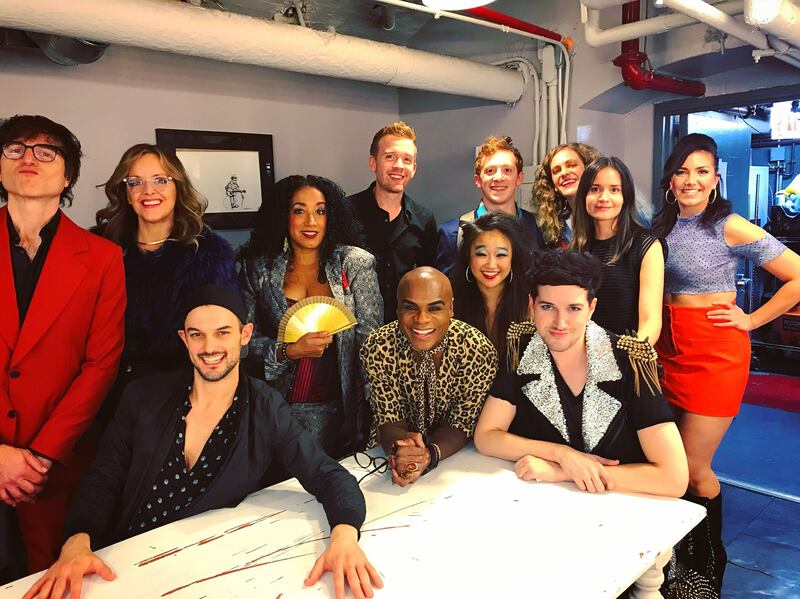 Another fabulous show- this time directed by Jaki Bradley, and starring Alice Ripley, Ethan Slater, Nathan Lee Graham, Stephen Trask, Wesley Taylor, and Sophia Ramos. Once back in 1973, Sophia Ramos gave us the T on what life was like back then and slayed tha motherf*cking house down. Then Ethan Slater bolstered our spirit back with a little dose of bittersweet optimism. Then as an extra special guest, Tony Award winner Alice Ripley came and sang "Last Woman Standing" from the Tattooed Lady. Also this happened, so there's that.